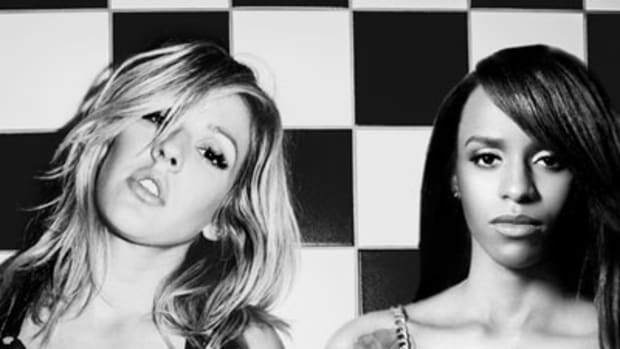 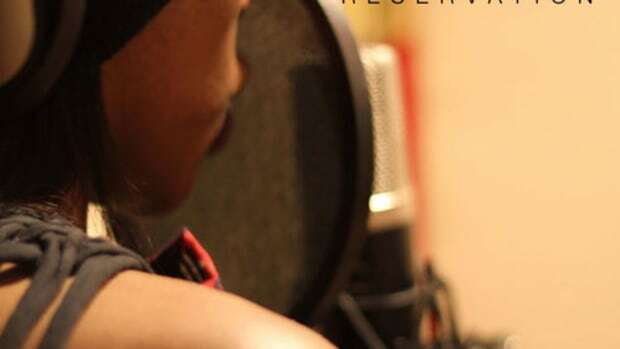 This past October, when Angel Haze traveled abroad for her first show in London, she also took the opportunity to do a little recording at the city&apos;s famous Metropolis Studio. 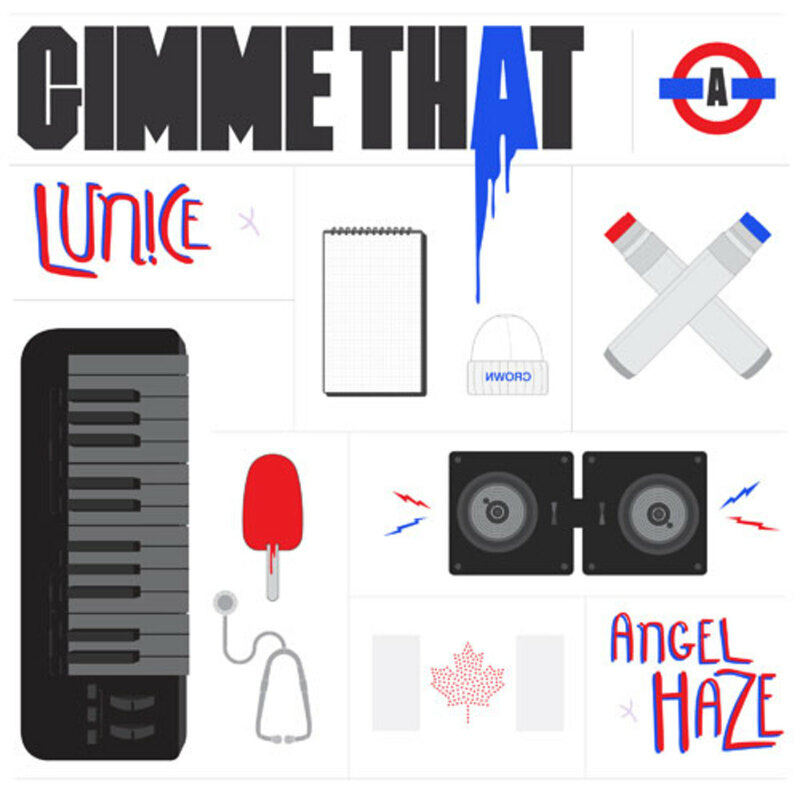 While there, she made the acquaintance of Lunice, a producer affiliated with the LuckyMe musical collective, and collaborated with the Glasgowan beatsmith on what would become Gimme That. 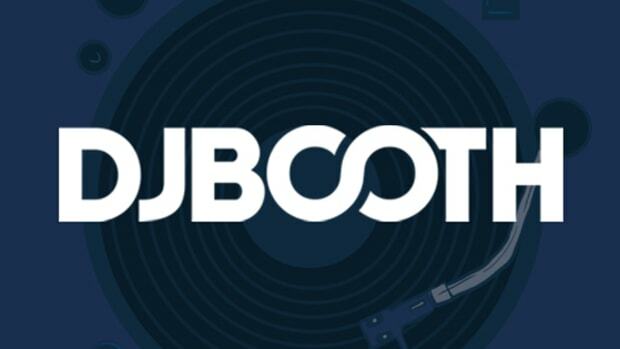 The latest entry in Adidas Originals and Yours Truly&apos;s Songs From Scratch series, the record finds the emcee showcasing some of her most blistering flows as she pummels the competition over her partner&apos;s minimal, bass-bumping electronic boardwork. 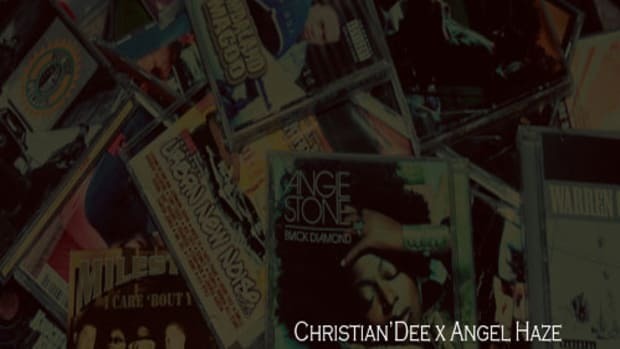 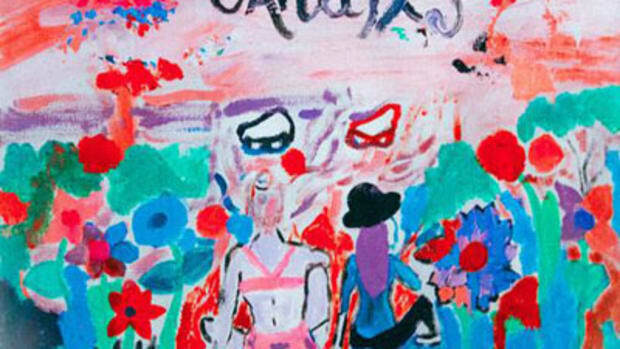 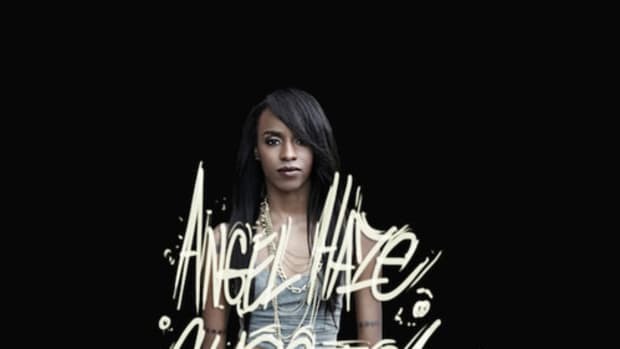 For more from Angel Haze, check out her past, Booth-hosted street releases, Classick and Reservation.